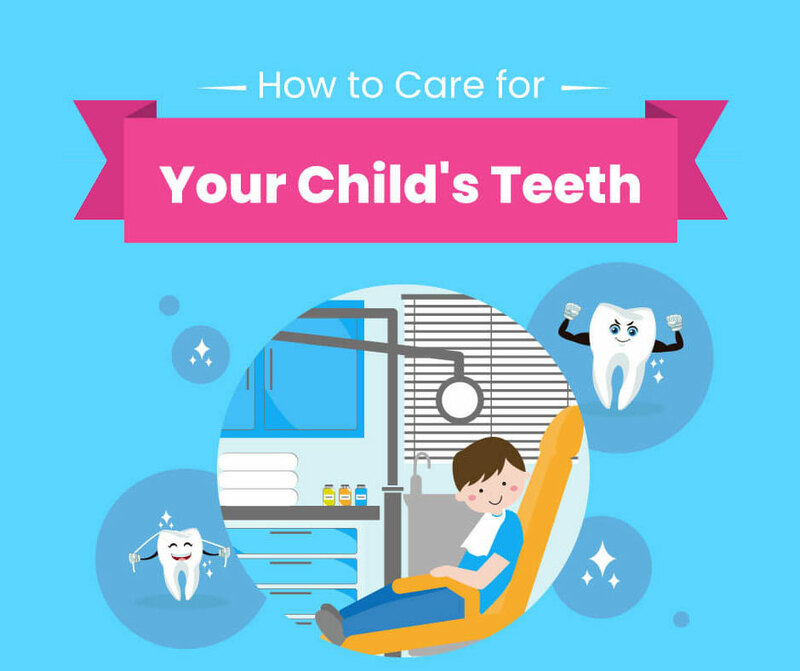 Statistics show 18.6 percent of children from the ages of 5 to 19 have untreated cavities. Each year, children lose a collective 51 million school hours to dental-related illnesses. More than a third of 12-year-old are embarrassed to smile because of their teeth. 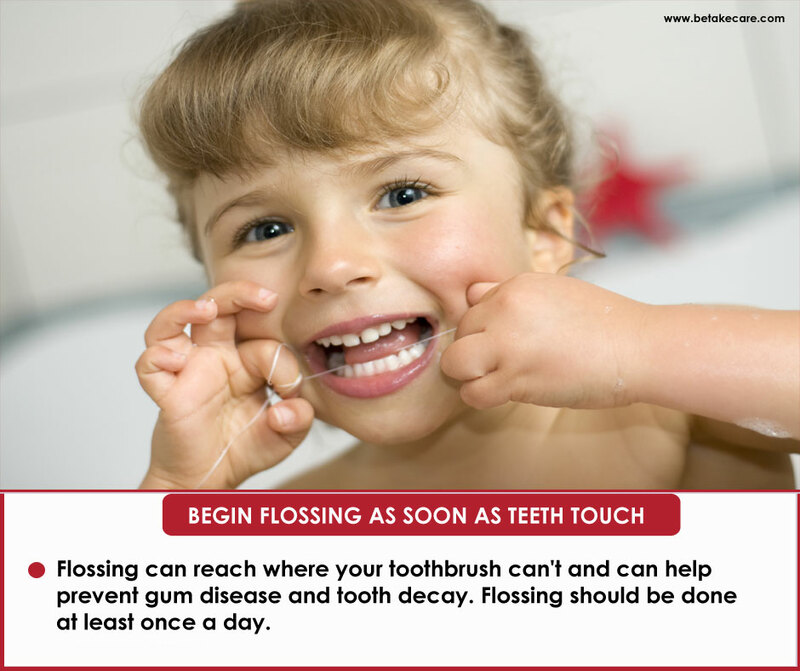 Start Oral Hygiene Early : Begin wiping your baby’s gums after every meal even before the have teeth. 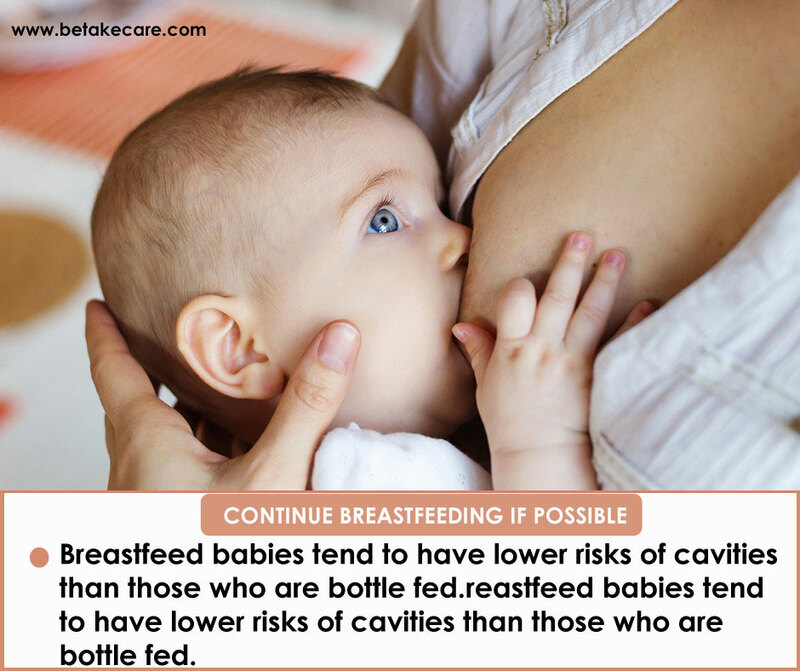 Continue Breastfeeding if Possible : Breastfeed babies tend to have lower risks of cavities than hose who are bottle fed. 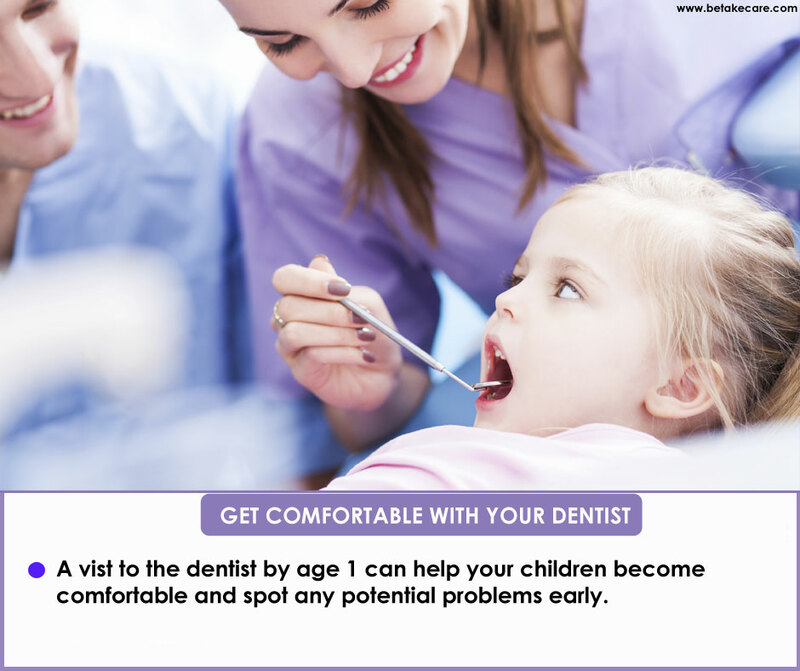 Get Comfortable with your dentist : A visit to the dentist by age 1 can help your children become comfortable and spot any potential problems early. 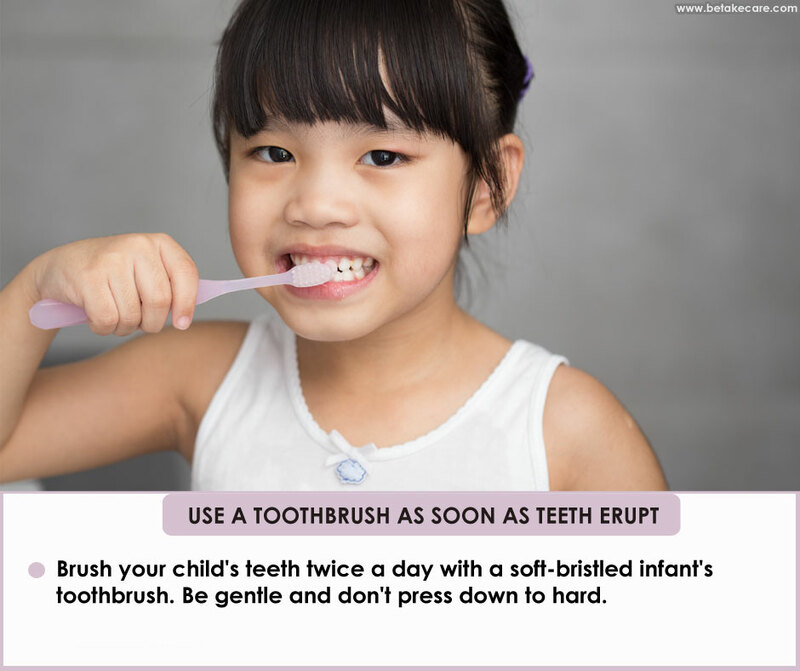 Use a Toothbrush as soon as Teeth Erupt : Brush your child’s teeth twice a day with a soft-bristled infant’s toothbrush. Be gentle and don’t press down to hard. Begin Flossing as soon as Teeth Touch : Flossing can reach where your toothbrush can’t and can help prevent gum disease and tooth decay. Flossing should be done at least once a day. 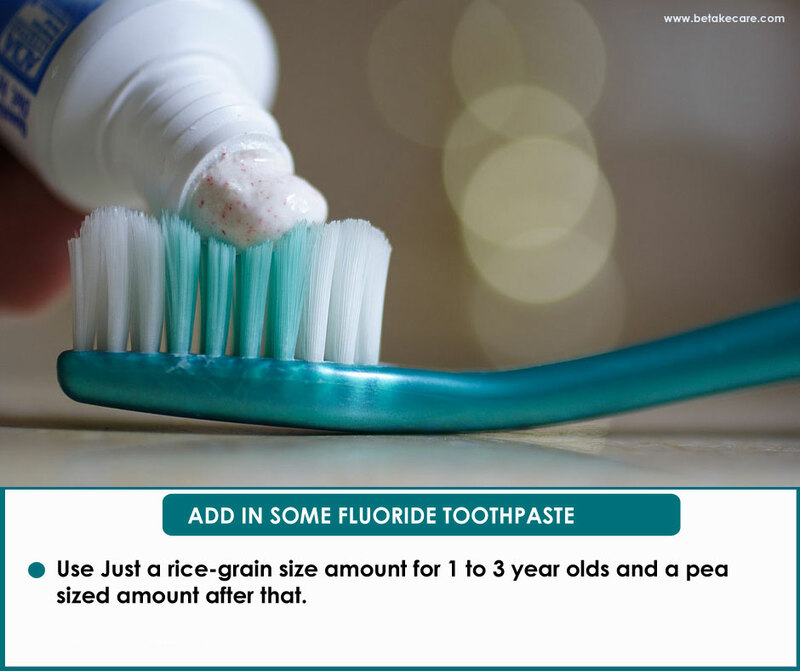 Add in some fluoride Toothpaste : Use Just a rice-grain size amount for 1 to 3 year old and a pea sized amount after that. 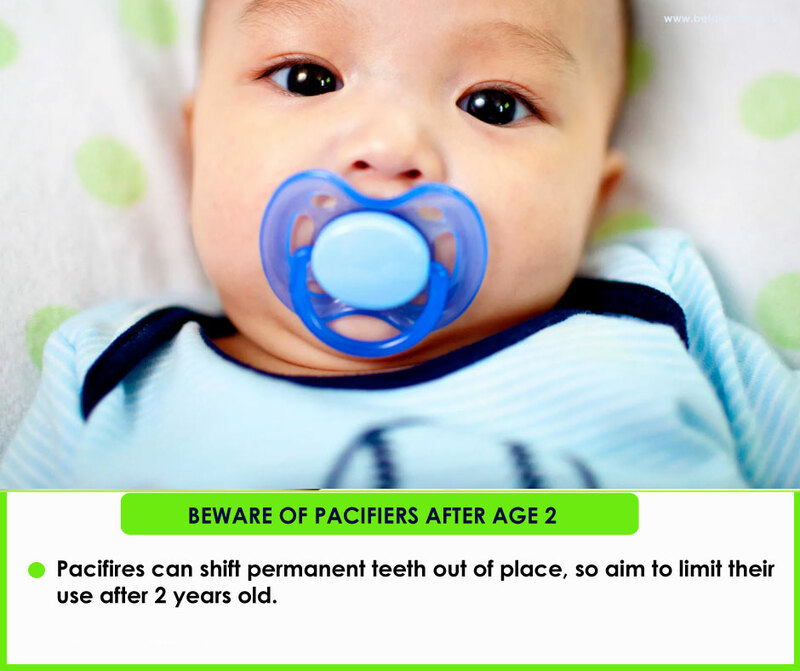 Beware of pacifiers after age 2 : Pacifiers can shift permanent teeth out of place, so aim to limit their use after 2 years old. 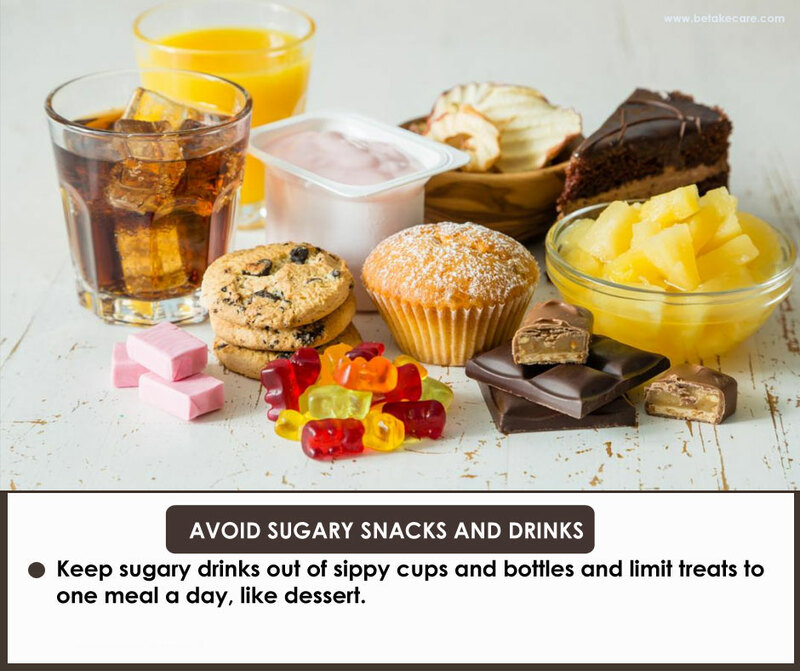 Avoid sugary snacks and drinks : Keep sugary drinks out of soppy cups and bottles and limit treats to one meal a day, like dessert. 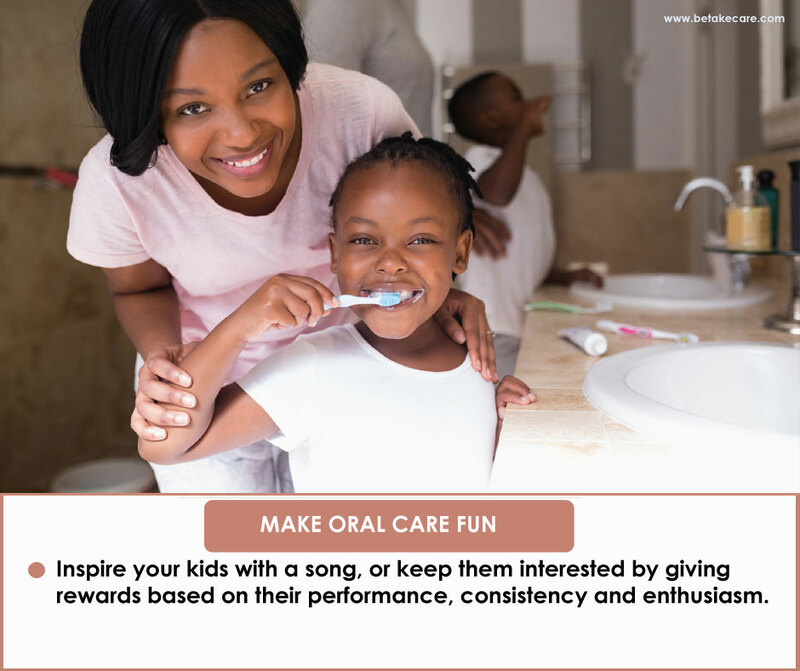 Make Oral care fun : Inspire your kids with a song, or keep them interested by giving rewards based on their performance, consistency and enthusiasm. 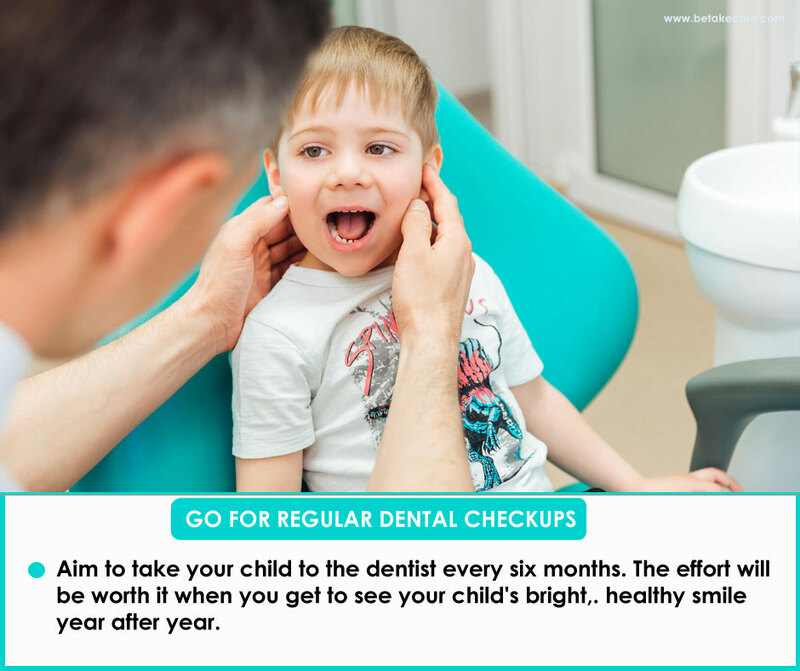 Go For regular dental Checkups : Aim to take your child to the dentist every six months. The effort will be worth it when you get to see your child’s bright,. healthy smile year after year.